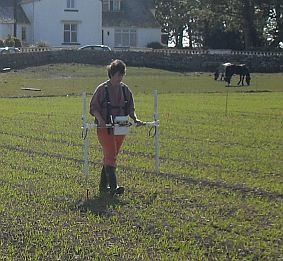 Rose Geophysical Consultants are based in Scotland and specialise in shallow and archaeological geophysical surveys providing a wide range of techniques enabling time and cost effective survey. 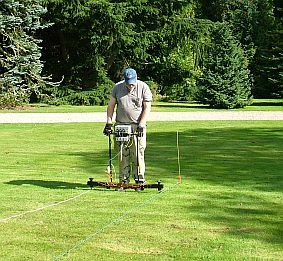 We also act as consultants providing advice, briefs and project designs as required. 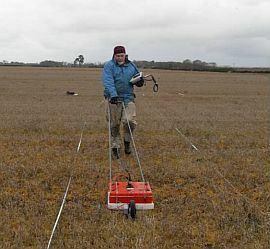 Beyond the industry standard techniques of Gradiometry, Resistance Survey and Ground Penetrating Radar, Rose Geophysical Consultants also have experience in Electrical Imaging, Magnetic Susceptibility, Topographic Survey, Electromagnetic Survey and Seismic Refraction Survey. All of the above can, where appropriate, be applied to archaeology, environmental and civil engineering projects. If in doubt ask us: we would be more than happy to advise on the appropriateness of any technique to any particular situation.